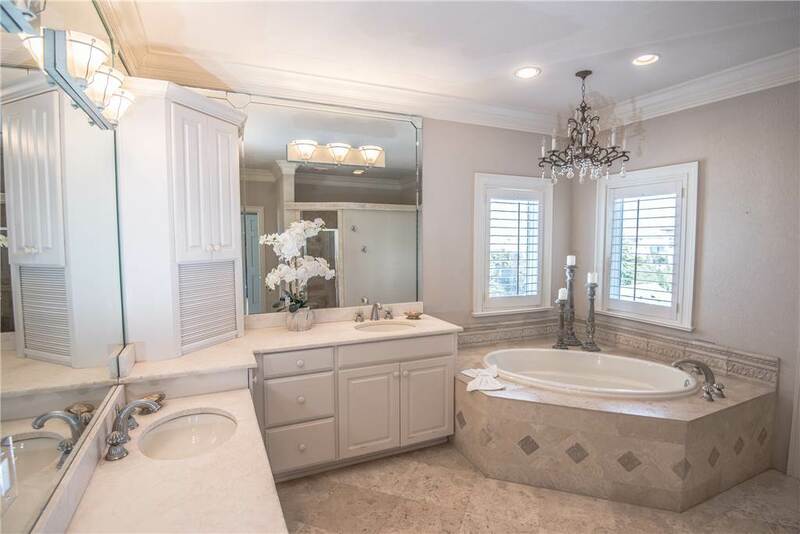 Absolutely spectacular! 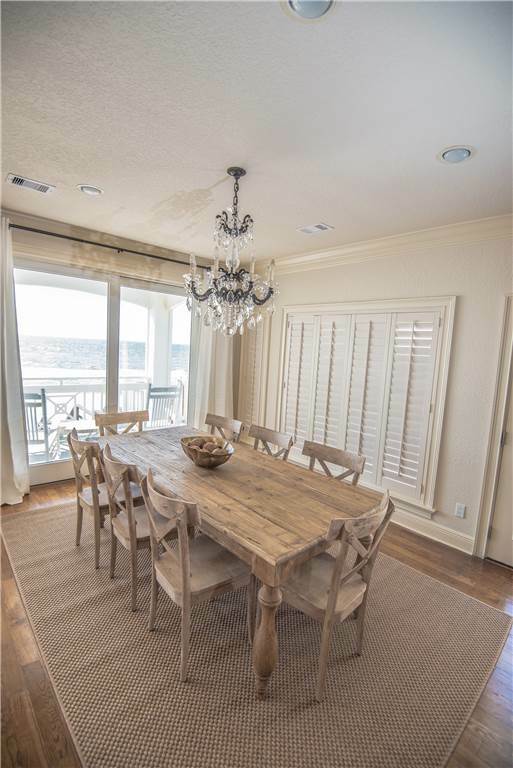 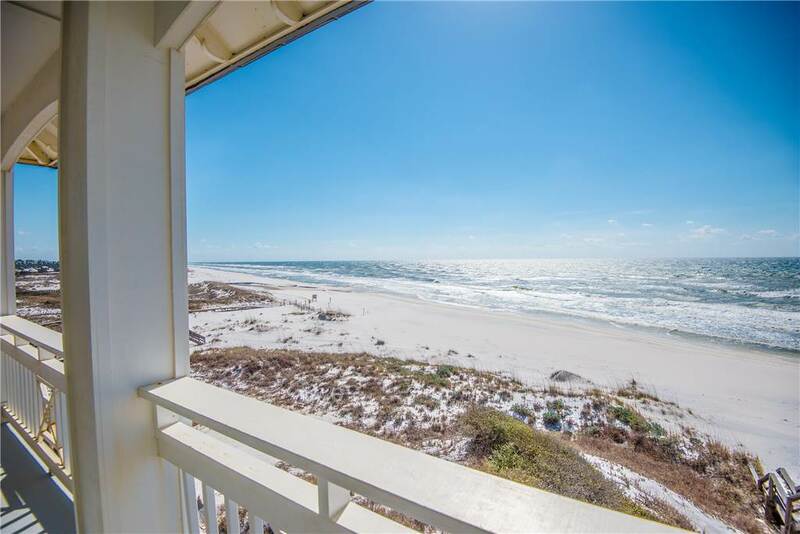 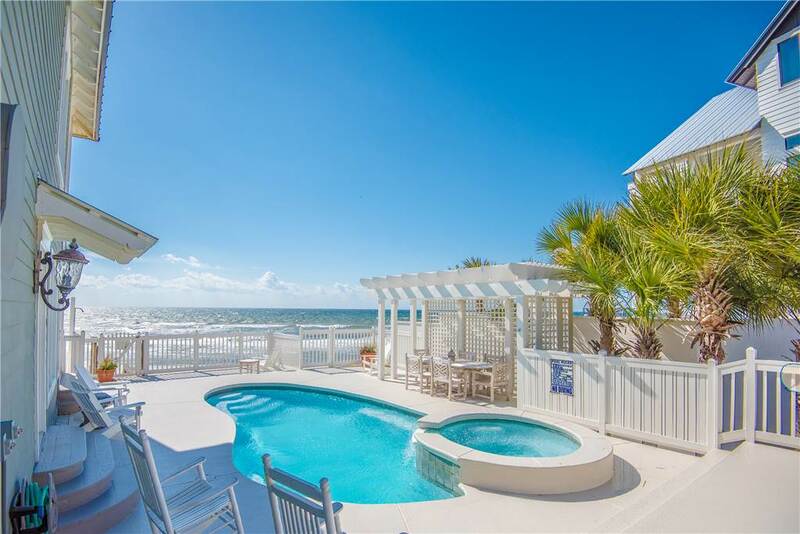 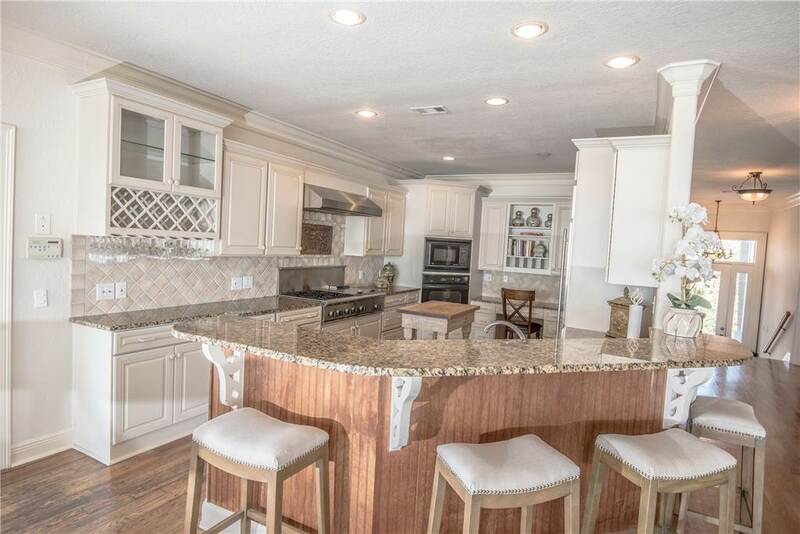 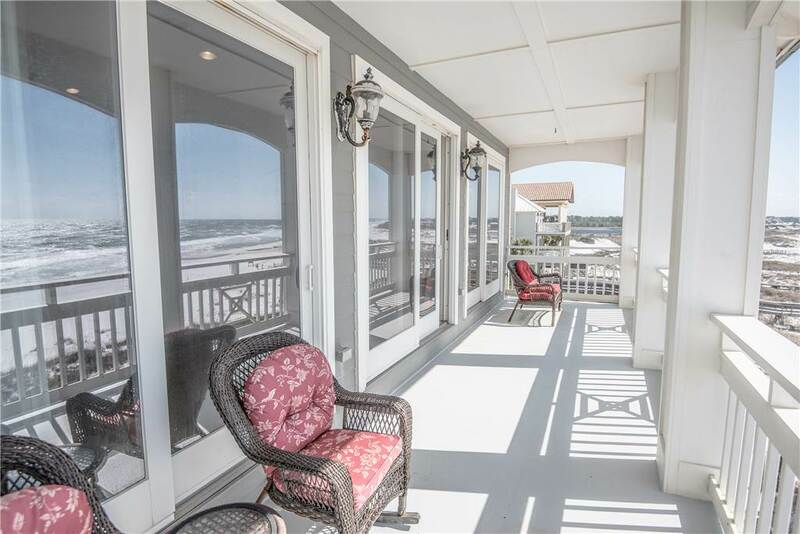 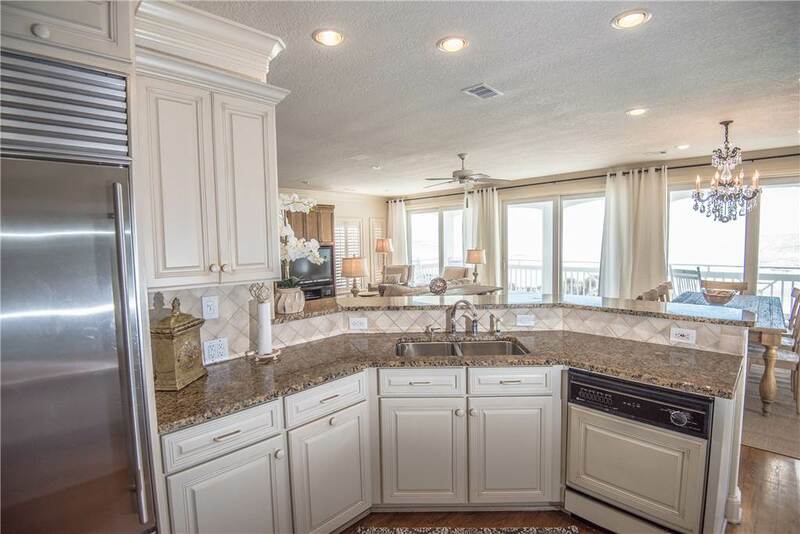 This gulf front home offers unsurpassed views of the Gulf of Mexico. 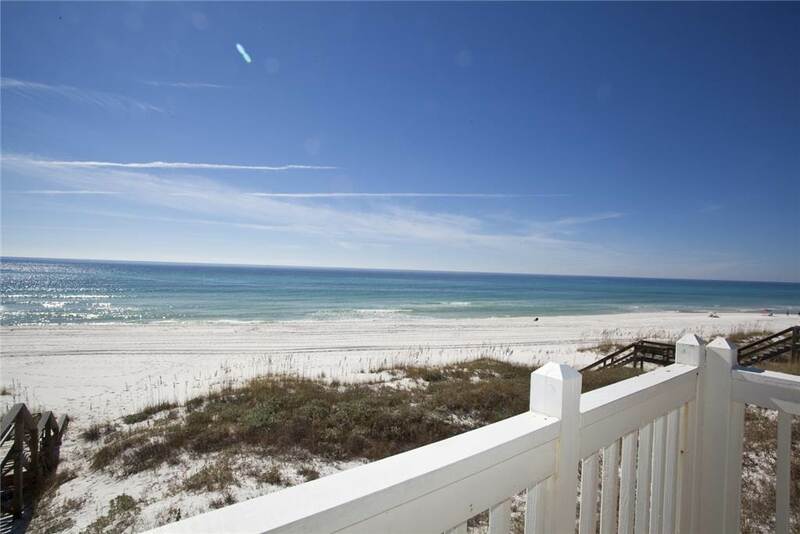 Located on a quiet and secluded beach, yet close to shopping and restaurants. 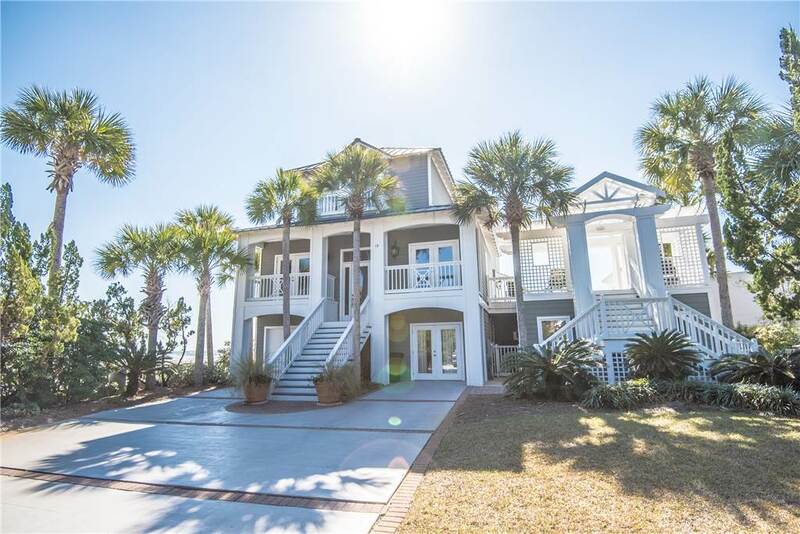 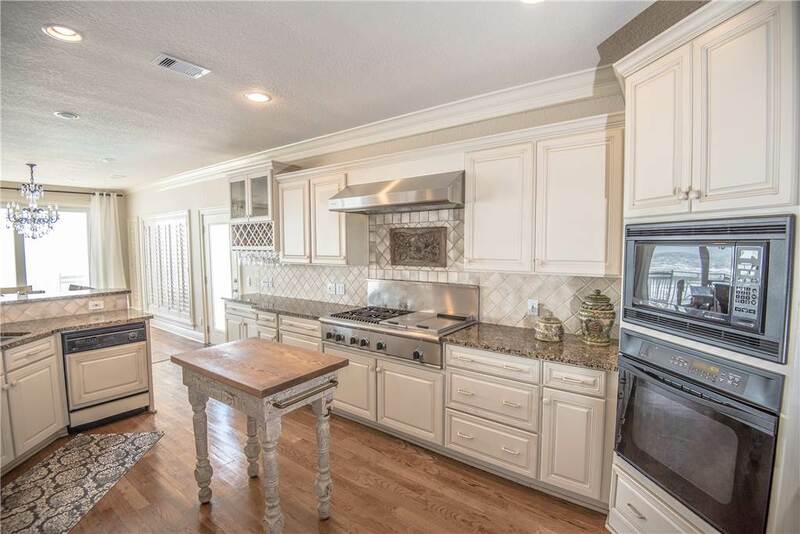 This magnificent house offers every amenity you could possibly dream of for your vacation: a private pool, a big screen tv in the living room, granite countertops, top of the line appliances and elegant furnishings. 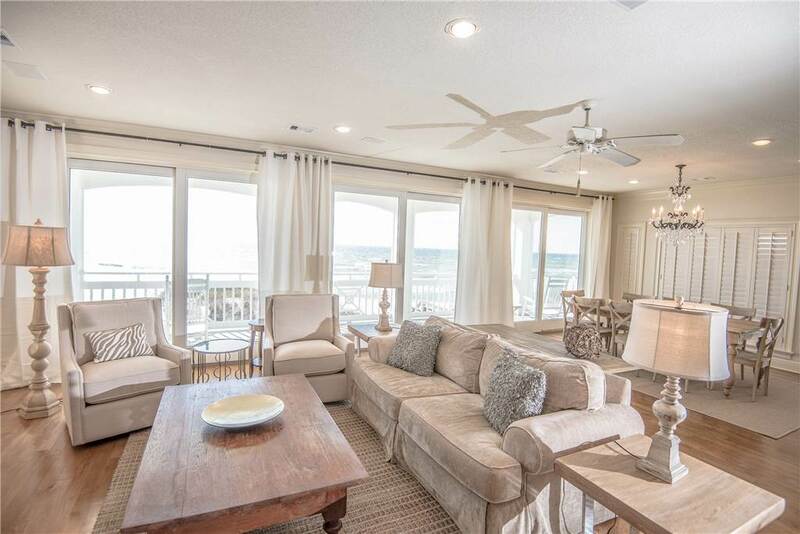 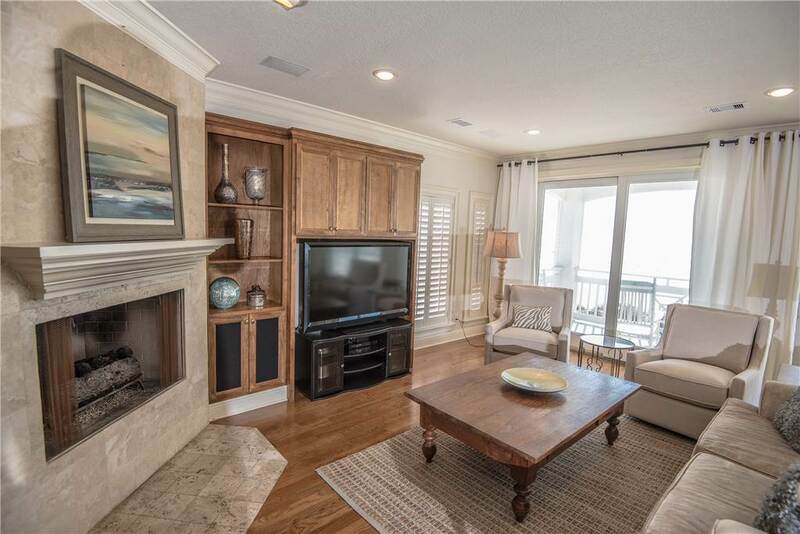 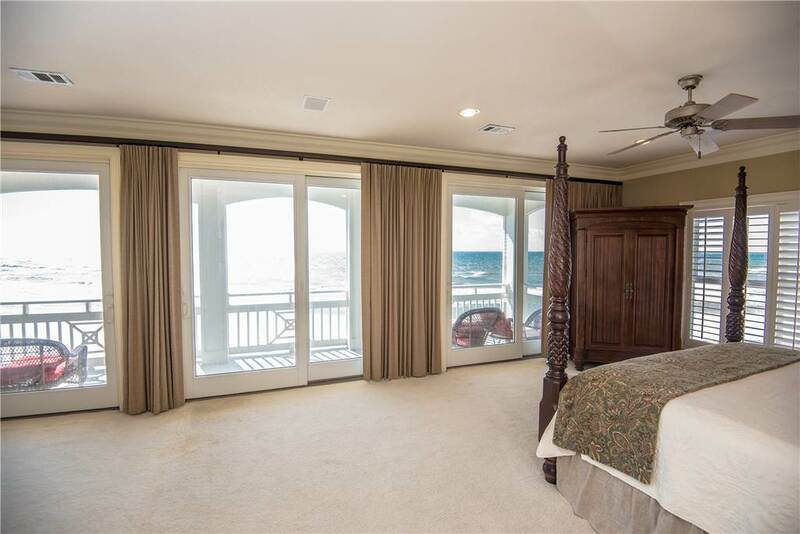 Take in the ocean breeze from the balconies off of the living area and the oversized master bedroom. 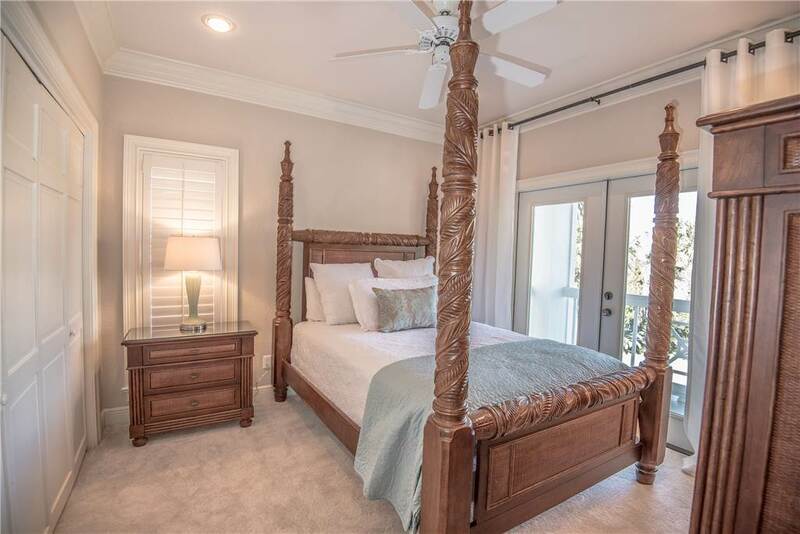 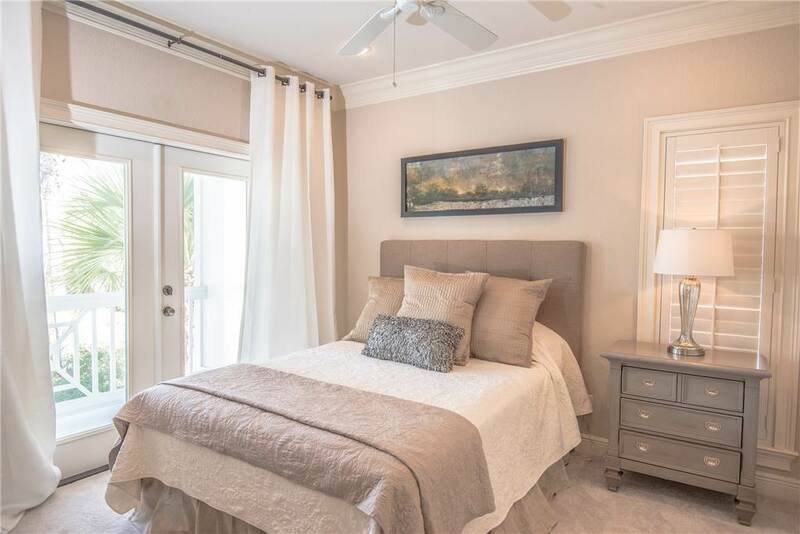 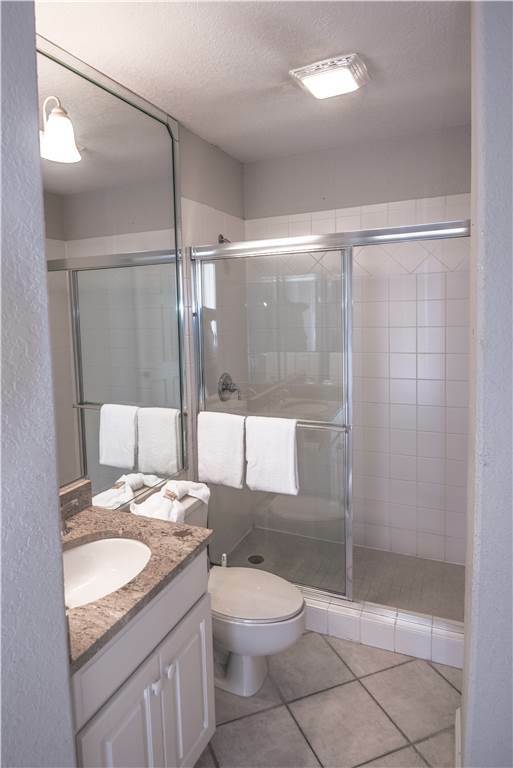 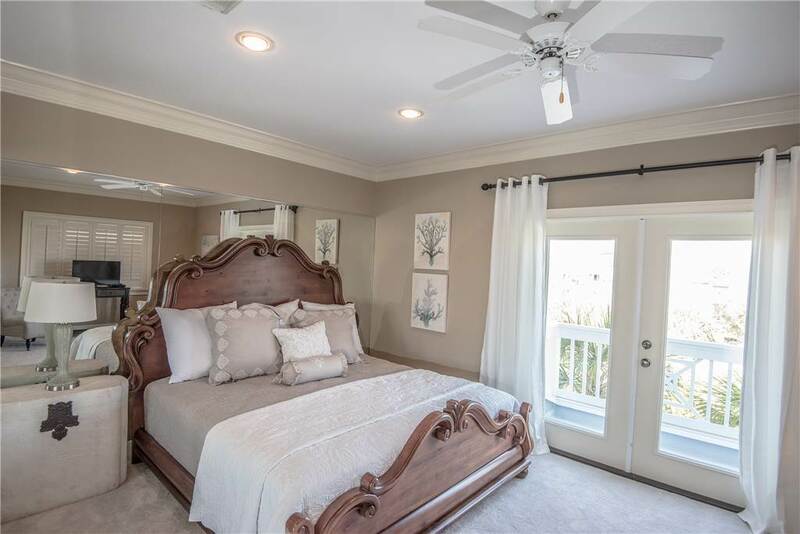 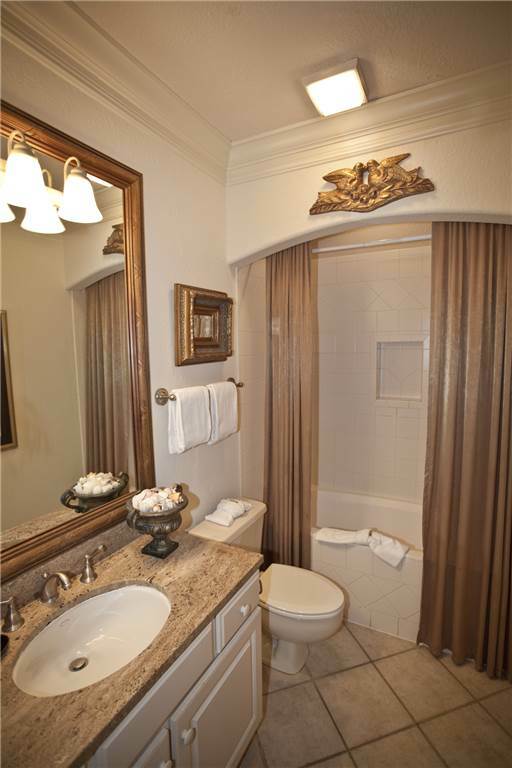 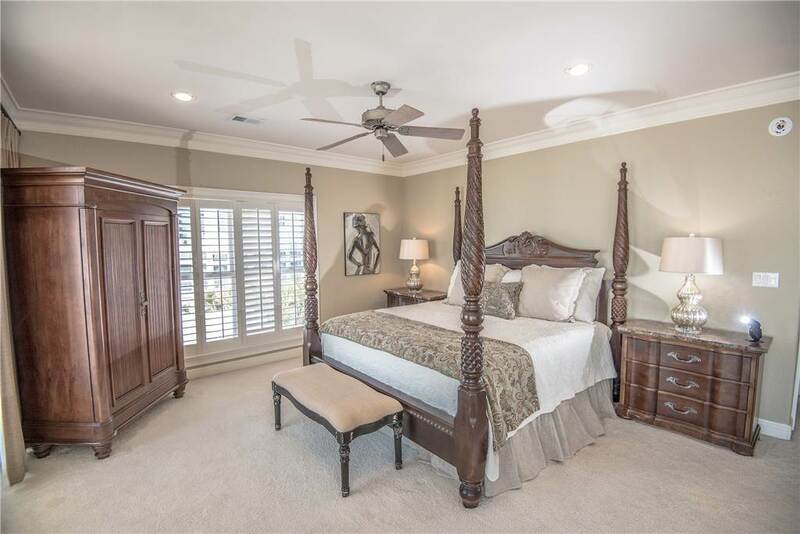 You will love the luxurious master bath with jacuzzi tub and separate oversized shower. 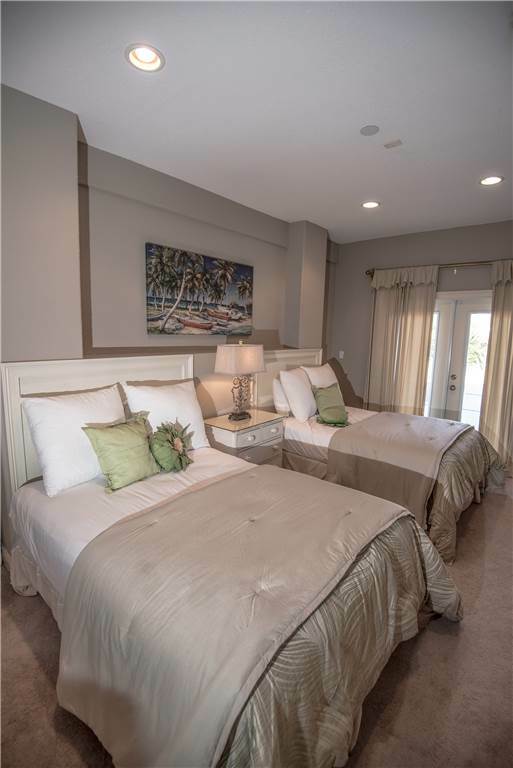 All of the bedrooms are generously sized and beautifully decorated. 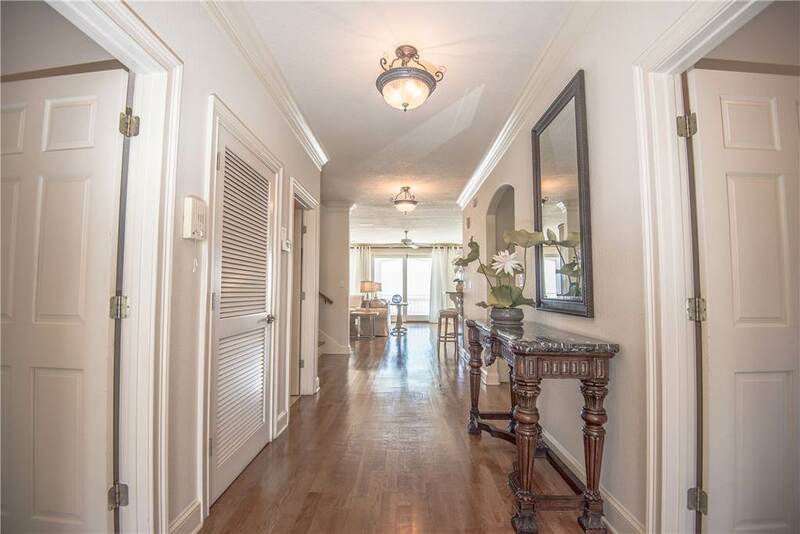 Same Time Next Year also features a gated private entrance, lush landscaping, a grill, a private pool and courtyard. 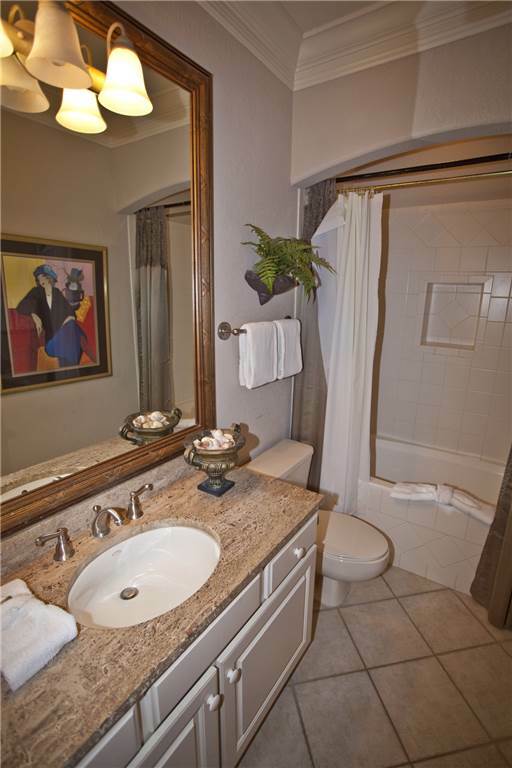 Simply the very best of the best!